A password vault is a system that stores passwords for various privileged accounts in a privileged account management system. Typically, passwords for privileged accounts are automatically changed (rotated) several times every day, and the current passwords are stored in the vault. Password vaults are key element of traditional privileged access management (PAM). However, modern next generation PAM does not use passwords and thus does not need password vaults or password rotation. This makes the new architecture much better suited for cloud, much faster to deploy, and much cheaper to maintain. 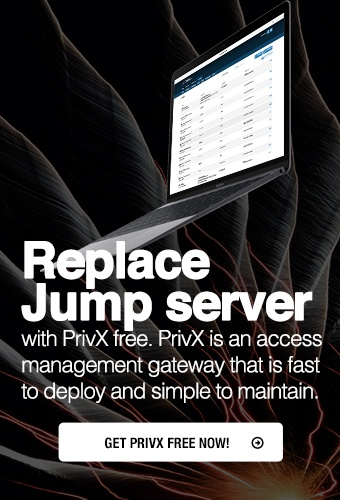 A prime example of this new approach is PrivX On-Demand Access Manager.